Theft charges and subsequent convictions can damage your reputation, relationships and limit your future employment opportunities. If you are convicted, you could face sentencing that includes jail or prison time, a lifelong criminal record, fines and restitution. 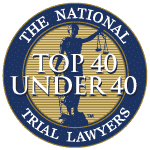 If you or a loved one has been charged with theft, contact the experienced defense attorneys at Aiello, Harris, Marth, Tunnero & Schiffman, P.C., for a complimentary consultation today. 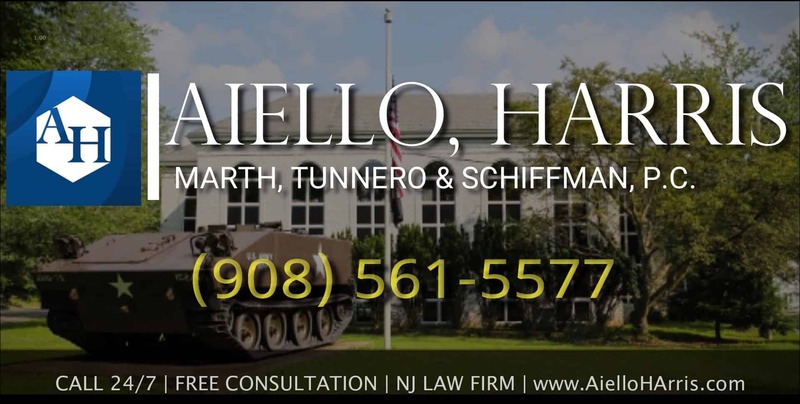 At Aiello, Harris, Marth, Tunnero & Schiffman, P.C., our New Jersey criminal defense attorneys understand that a theft conviction can be incredibly damaging to your future prospects. That’s why no matter what your specific charge is, our expert legal team of attorneys will prepare the most aggressive defense possible. 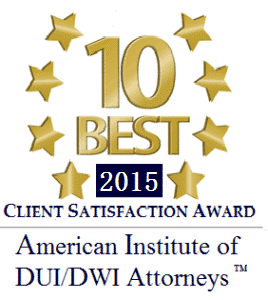 Our defense attorneys work tirelessly to help you avoid the penalties and damages of a theft conviction. 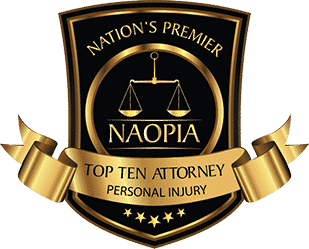 Depending on the circumstances of your case, a number of crimes can be considered as theft offenses in which case you could be either charged with a felony offense, misdemeanor or prosecuted at the state or federal level. Also, if force or a deadly weapon were allegedly used in the coercion or commitment of a crime, your penalties will significantly increase. As former prosecutors, our attorneys know how to anticipate how these cases will be handled and strategize an effective defense. Retain Aiello, Harris, Marth, Tunnero & Schiffman, P.C., to fight for you if you are accused of theft. Theft charges in New Jersey can result in hefty fines and long jail terms. A conviction will limit your ability to gain employment. Being convicted of theft can also prevent you from obtaining a license to work as an accountant or in other licensed professions. 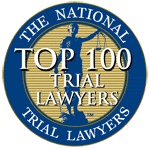 The criminal defense team at Aiello, Harris, Marth, Tunnero & Schiffman, P.C., will carefully investigate all of the information related to your case including video footage, witness statements and any other evidence. Whether you wish to negotiate a plea agreement or want to fight your charges in court, our experienced lawyers will work to get you results. Theft cases can prove to be complex to handle in a court of law and therefore it is important to have experienced and savvy legal representation that can help you gather and sieve through the evidence of your case. 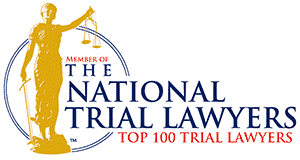 If you have been charged with theft crime in New Jersey, contact Aiello, Harris, Marth, Tunnero & Schiffman, P.C. today and we will be more than happy to answer your questions and address your concerns.